Philips, the leader in portable defibrillation technology1, designed the HeartStart OnSite Defibrillator for the ordinary person in the extraordinary moment. Available without a prescription, the OnSite is designed to be the easiest-to-use2,3and most reliable defibrillator available. Our innovative technology, based on extensive research and user feedback, has produced a defibrillator so easy to use that you can potentially save the life of a co-worker, friend, or anyone else stricken with sudden cardiac arrest. Weighing just 3.3 lbs., this small and lightweight defibrillator can be easily carried to the patient's side. Using clear, natural voice instructions, the OnSite Defibrillator guides you through each step of defibrillation and CPR. Integrated SMART Pads placed on the patients bare skin transmit information to the defibrillator, which senses and adapts to your actions every step of the way. HeartStart OnSite includes proven Philips technologies for heart rhythm assessment (SMART Analysis) and defibrillation energy delivery (SMART Biphasic). 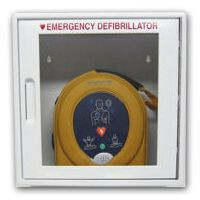 And like all HeartStart defibrillators, it can be used to treat adults, as well as infants and children4. 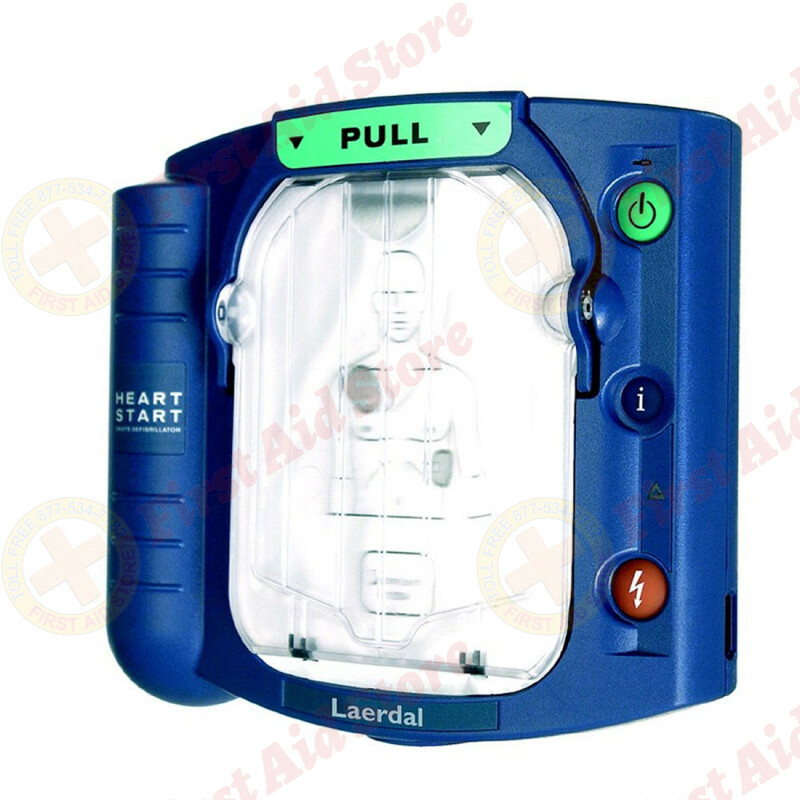 The HeartStart OnSite Defibrillator device includes a 96-month manufacturer's warranty. 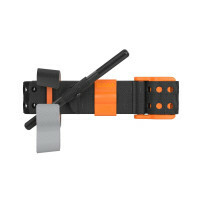 HS1 battery includes a 4 year warranty from time of installation. SMART Pads Cartridge warranty extends to the expiration date. Note: HeartStart OnSite Defibrillator purchase WITHOUT A PRESCRIPTION requires a purchase of either the Standard Carry Case, M5075A, or the HeartStart OnSite Defibrillator Slim Carry Case, M5076A. Automatic Self Tests Tests internal circuitry, waveform delivery system, pads cartridge and battery capacity. Battery Pack Standby Life Four years typical when battery is installed by the install-by date. The Philips HeartStart OnSite Defibrillator (AKA On-Site Home AED).